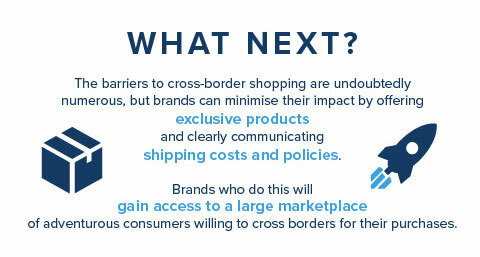 Retail Week’s first ever animated infographic explores the barriers of cross-border shopping, and what brands need to consider to break these down. Each time that Ibérico ham from Spain becomes stranded in the abandoned shopping cart of an online shopper in Stockholm, brands the world over lose ground in the race to gain access to a truly global marketplace of consumers. 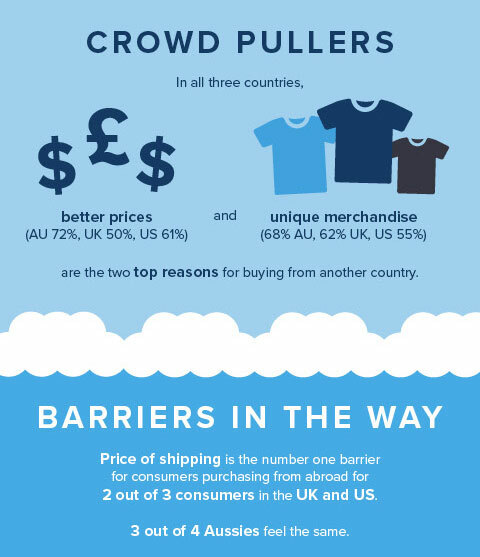 From the distrust of online payment systems to the sky-high price of shipping, the barriers preventing cross-border shopping for the average consumer remain numerous. 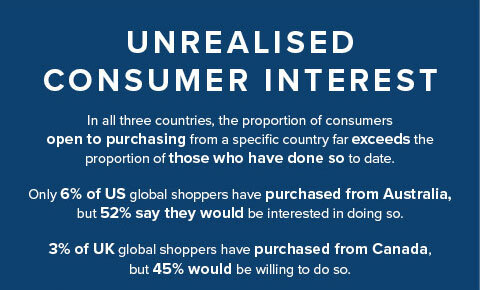 Based on research by Bronto, this Retail Week animated infographic gives a glimpse into what brands must do to negate the impact of these barriers. 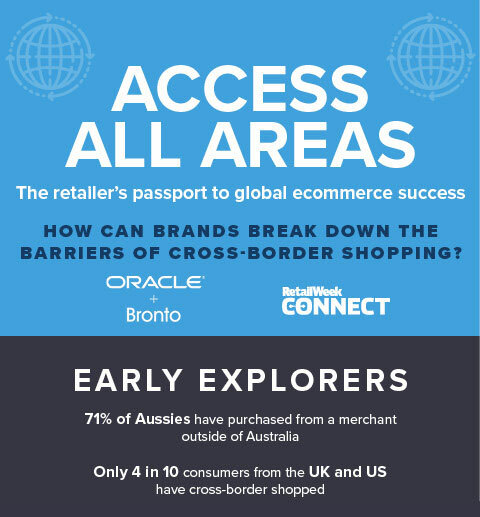 Read the infographic below and access the research in full by downloading Bronto’s report: Beyond Borders – Identifying global sales in a shrinking ecommerce world. Bronto SoftwareA commerce marketing automation provider, enabling retailers to drive revenue through their email, mobile and social campaigns. New stats regarding online shopping were released last week and, before the ink had dried, headlines were heralding the death of the high street. With all the uncertainties of recent years around globalisation and international trade, one thing remains absolutely certain: we will all continue to trade across borders.